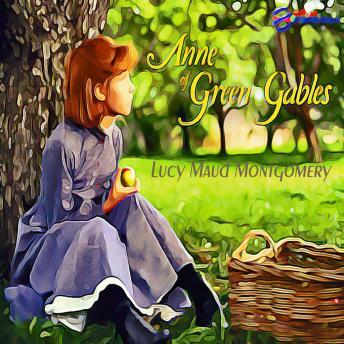 Lucy Maud Montgomery's classic children's novel, Anne of Green Gables tells the story of a red headed orphan girl with a personality you can't help but love. Despite her "tragical" past, Anne's optimism and imagination have helped her to always see the best in things. Anne's life changes considerably when she is accidentally adopted by the Cuthberts, a brother and sister who thought they were getting a boy to help out on the farm. The Cuthberts decide Anne will have to be sent back to the orphange but before they know it, she has begun to work her way into their hearts.